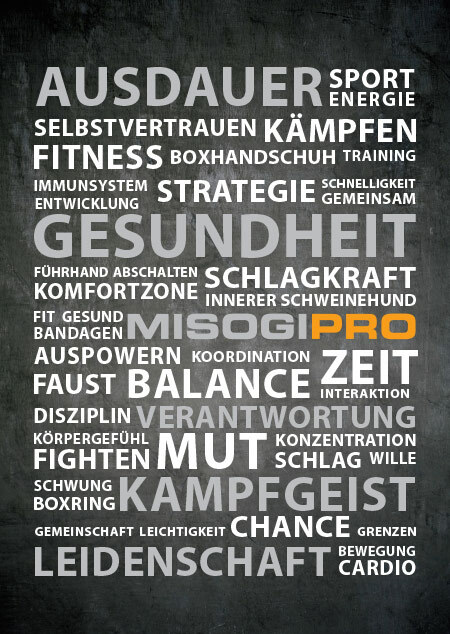 Now that you have come this far and know about Misogi Pro, Marcel Hütte and the training opportunities, it’s time to experience it for yourself! Just fill in the form and we’ll contact you for your trial lesson. Sending this request does not constitute a binding contract. Our Terms and Conditions are first applicable when a contract is agreed upon.